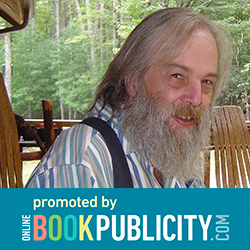 Online Book Publicity Introducing Epic Wizard Fantasy Adventure Series - The Endor the Wizard Trilogy by John R. Garland. A Fantastic and Magical Fantasy adventure for all ages. 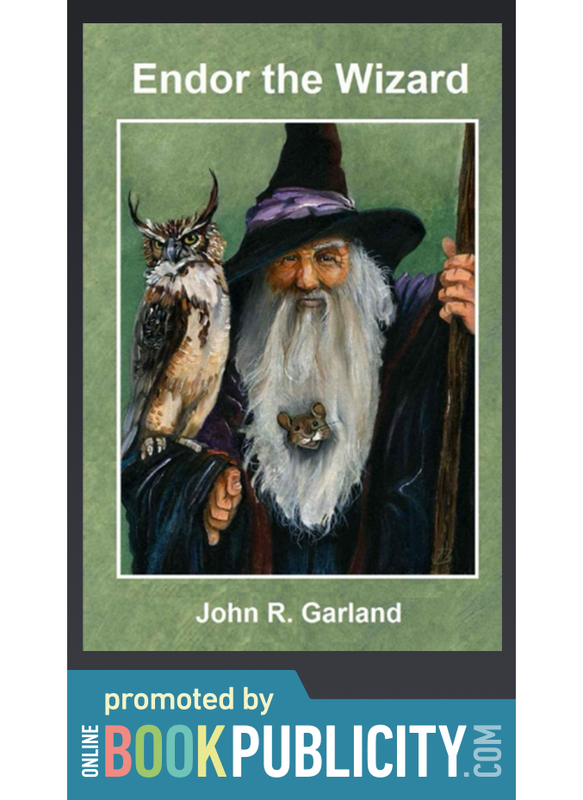 The Endor the Wizard trilogy is a lively tale of a wizard and his two companions, TK the owl and BW the mouse. Together they journey through the countryside spreading joy and helping others with their many problems. Endor's nemesis, Lord Gundermire, is the most wicked of all wizards who rules the country to the north. He will stop at nothing to bring down our heroes and enslave their countrymen. Only with the help of ERG and the country of Dame will Endor and his country of Greysmire be able to defeat this truly evil wizard. Read Endor the Wizard and follow the story which is sure to please children of every age. Both young and old alike will fall in love with these great champions over evil. Travel to the different kingdoms and meet the elves and dwarfs who set their skills against the forces of evil. Even the dragons have their adventurous hand. It is a world of magic and spells, a world of excitement and intrigue. You won't want to miss it. Amazon Review: "Every book in this most fascinating series is excellent. I read all from beginning to end without being able to stop!"